An intense battle is on the cards as two tournament contender teams -Bhairahawa Gladiators and Lalitpur Patriots — lock horns in an important Everest Premier League second qualifier, in TU int’l cricket ground today. 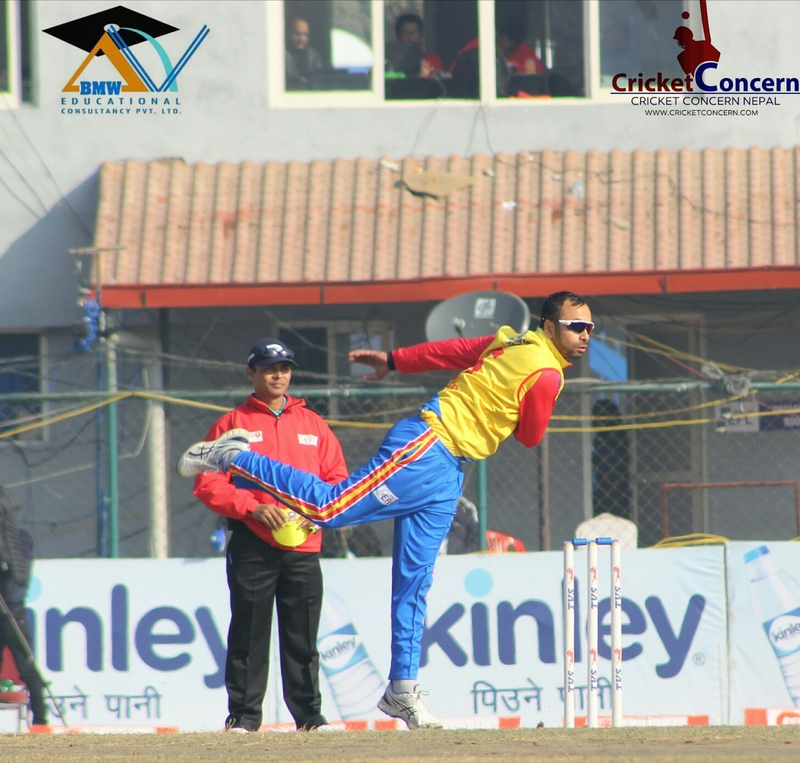 The table’s first runner-up Gladiators will be keen to successfully utilize their second chance as they take on Lalitpur Patriots for a spot in the final of TVS EPL 2017. Meanwhile, Patriots, fresh from a win in the Eliminator, will be eager to avenge their defeats in the league stage. Both teams are coming into the second qualifier with contrasting fortunes – Gladiators suffered 8 wickets lost against Warriors in the first Qualifier, while Patriots beat Rhinos by 27 runs in the eliminator. Gladiators had won four league stage matches out of five, a stat that might weigh Patriots down. In fact, Patriots had lost against Gladiators by 4 wickets in the group stage. 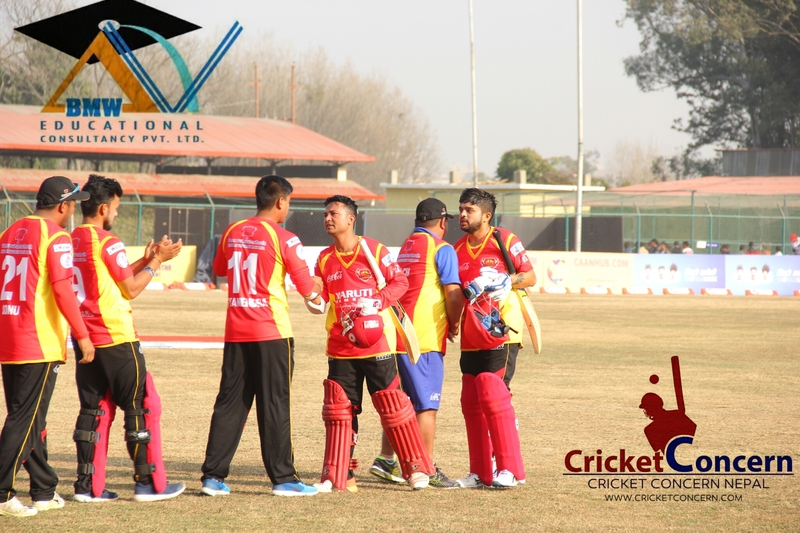 Patriots will be riding high on confidence following twin victories over Pokhara Rhinos in their last two matches. Gladiators also hold the edge on account of their incredible form in the league stages, notching 4 victories and placed second on the table. Patriots, on the other hand, finished third on the table, making it into the playoffs on the virtue of their initial form after a series of losses in the middle of the season. However, Patriots has the winning momentum, having beaten Rhinos twice in two different days. And Gladiators has the inspiring leader who knows better than rest to utilize his available means and resources. The battle between sloshed Gladiators and courageous Patriots will be interesting and abreast.